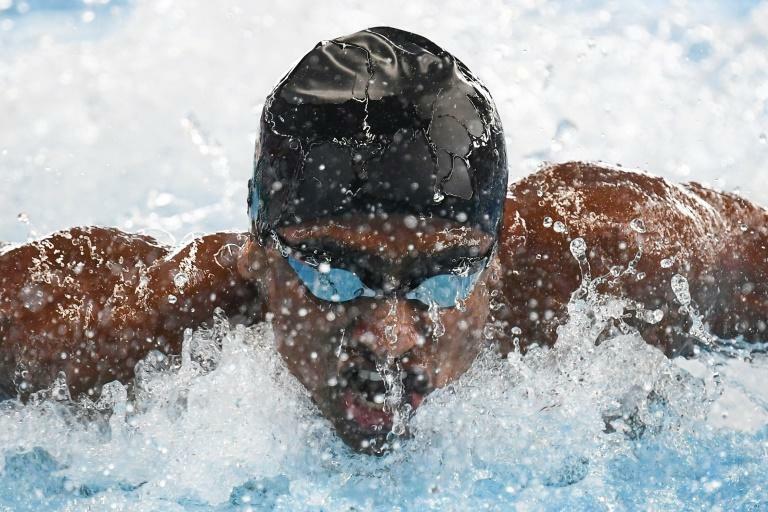 Indian swimmer Sajan Prakash has been to hell and back at the Asian Games, competing in Jakarta while family members went missing in severe flooding in his home country. The 24-year-old became the first swimmer to reach last weekend's 200 metres butterfly final despite the knowledge that five relatives had not been found and his family home in Kerala had been destroyed by floodwater. Prakash finished outside the medals in fifth, but his prayers were answered after an uncle called to inform him his family members had survived the devastating floods in the southern Indian state that have killed more than 350 people. "I had trouble sleeping, thinking about my family," Prakash told AFP. "I hadn't heard from them because they were cut off from the (phone) network and not able to contact us," he added. "I was very nervous but my uncle called to say they're all safe and everything is alright back home." Prakash's mother Shantymol, who is based in the neighbouring state of Tamil Nadu, initially kept news of the disaster from her son so he could concentrate on his performances at the regional Olympics. But after finding out about the floods from friends, Prakash had to put his anxiety to one side despite losing contact his family members, with no word from Kerala for three days. "I knew that the rain was getting worse (in Kerala) when I arrived in Jakarta but I didn't know it was this bad," Prakash said after Wednesday's 100m fly heats. "But that's what we train for -- to swim under pressure. If I think about it, I will screw up here. And if I screw up here, both are screwed. Either way I can't help, I just have to focus on what I have to do." After becoming the first Indian swimmer to reach an Asian Games final in more than 30 years, Prakash clocked a national record of one minutes, 57.75 seconds -- a distant 3.22 seconds behind Japanese winner Daiya Seto. Prakash, who swam for India at the 2016 Rio Olympics, insisted he never thought of quitting the Asian Games. "I prepared for this for a long time and I didn't want to screw it up by leaving," he said. "My team-mates kept me entertained and focused -- being with them is different from being alone. "It was my dream to get a medal in the Asian Games from childhood," added Prakash. "I've worked for it very hard -- I did whatever was possible to do. If I would have placed top three it would have been a gift for my family. It would have been great."